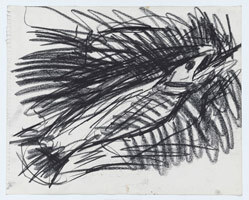 Wullschlager, Jackie. 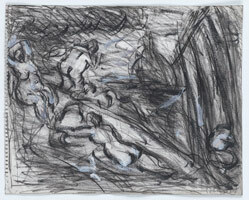 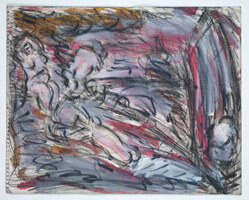 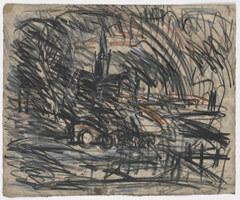 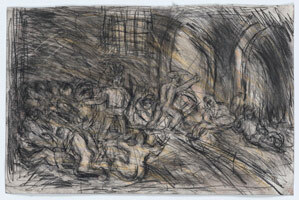 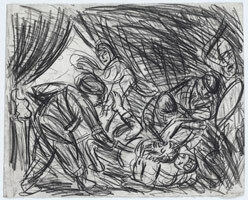 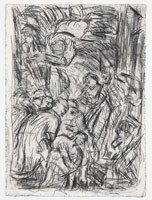 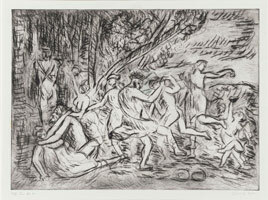 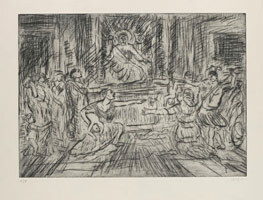 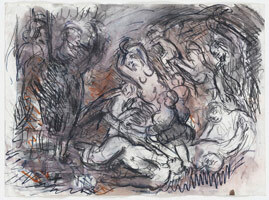 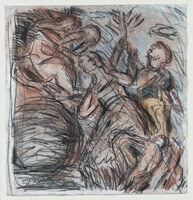 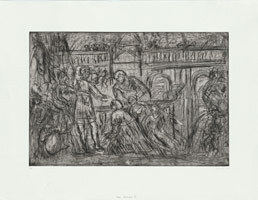 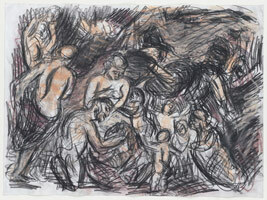 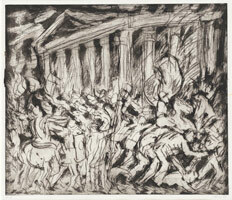 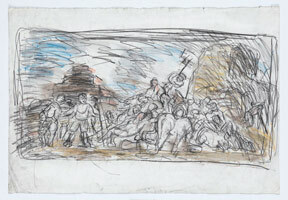 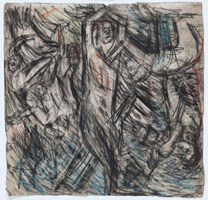 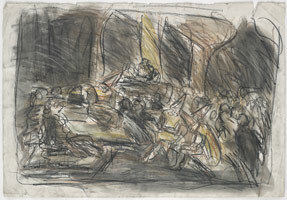 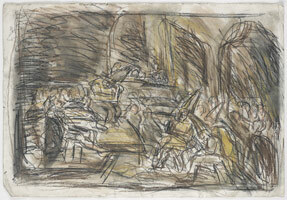 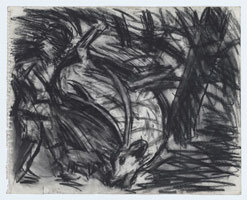 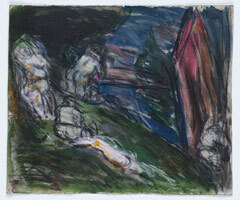 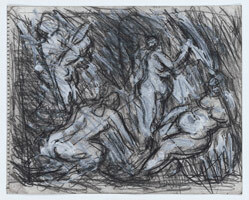 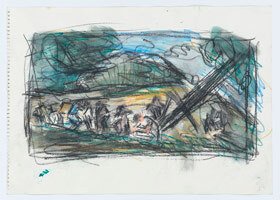 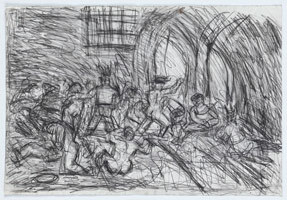 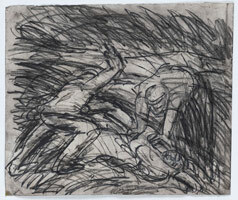 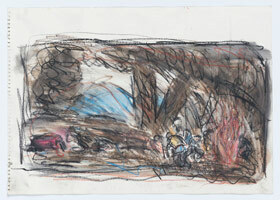 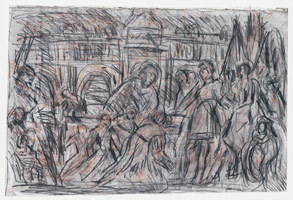 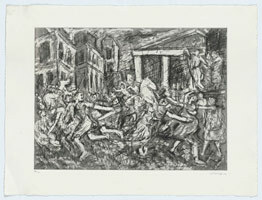 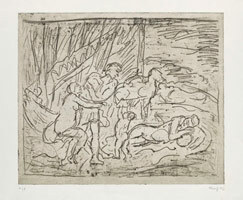 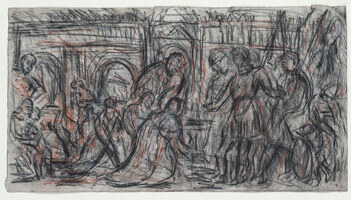 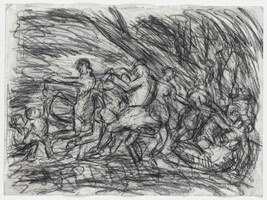 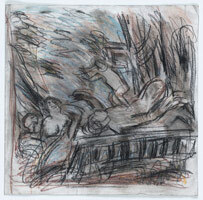 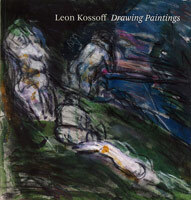 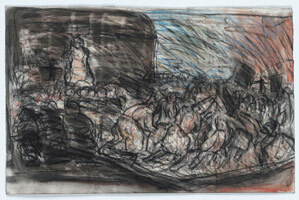 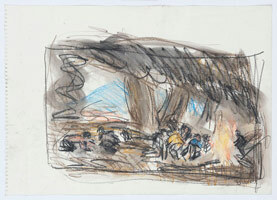 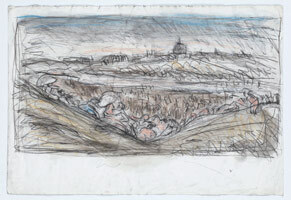 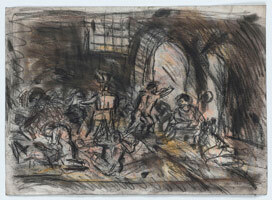 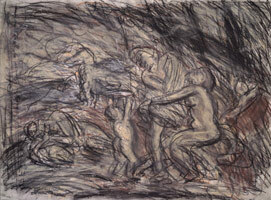 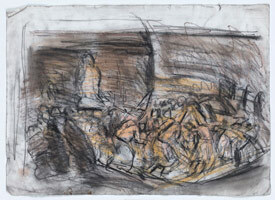 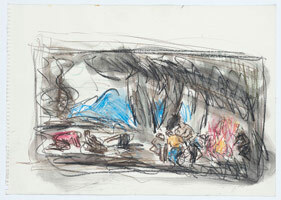 "Leon Kossoff: Drawn in by the Old Masters." 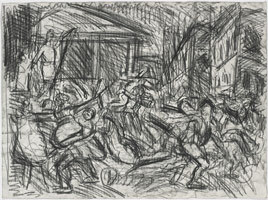 Financial Times, 10 October 2014. 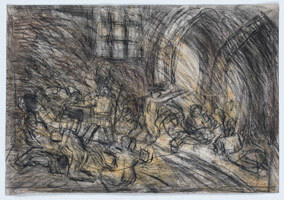 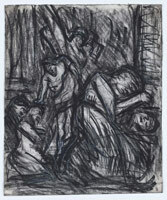 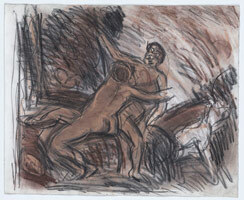 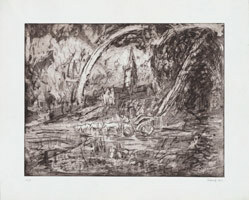 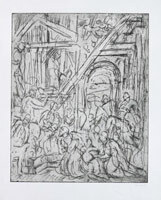 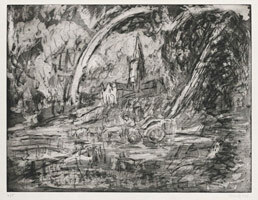 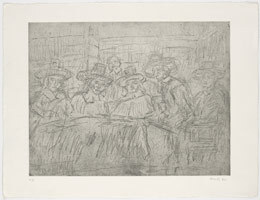 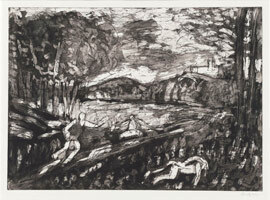 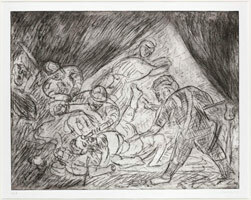 Leon Kossoff: Drawing Paintings was produced in conjunction with the Frieze Masters exhibition of Kossoff's drawings and prints after the Old Masters. 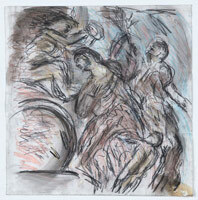 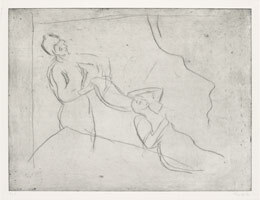 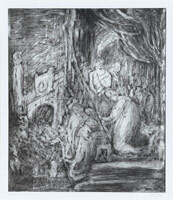 Included are 52 color reproductions of the works on paper, accompanied by a selection of Old Master reproductions that served as their inspiration. 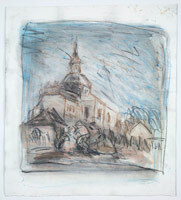 The catalogue features an essay by Andrea Rose, Director of Visual Arts for the British Council.